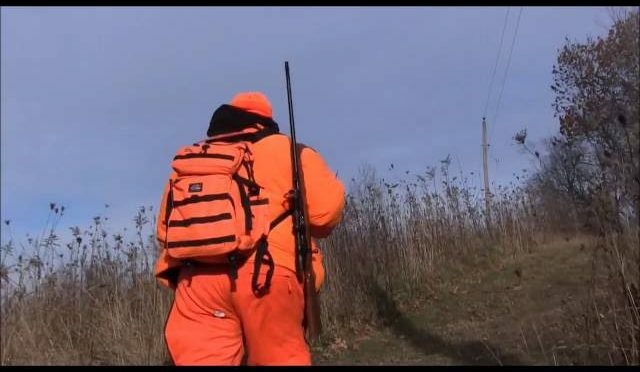 Deer on a String® was designed to provide hunters with an efficient scent delivery system that easily brings the deer to you. 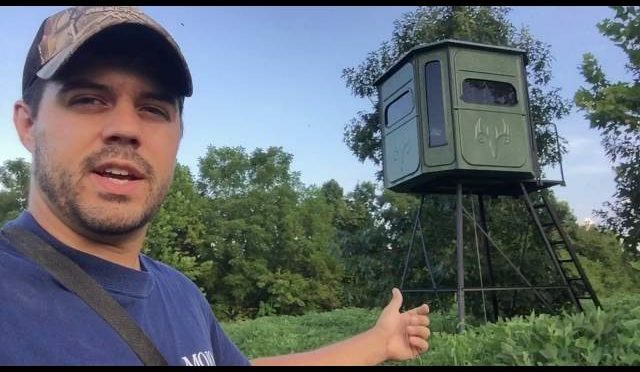 This patented scent delivery system provides hunters from around the world with a no waste, no mess , no mixing easy way to lay down a scent that easily brings the deer to you. 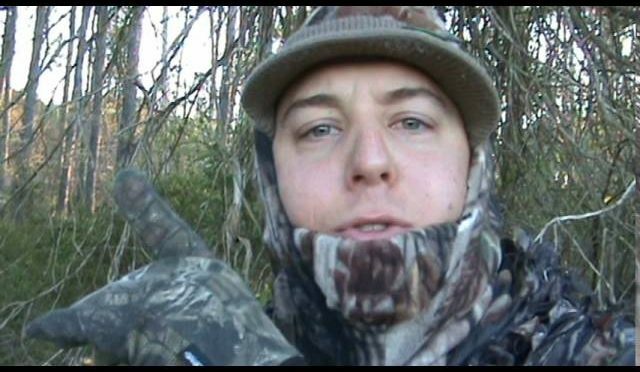 This video shows a deer hunter taking down a buck after 12 years of going empty handed. He used our deer on a string product to attract the deer. No mess, no mixing, no wicks. 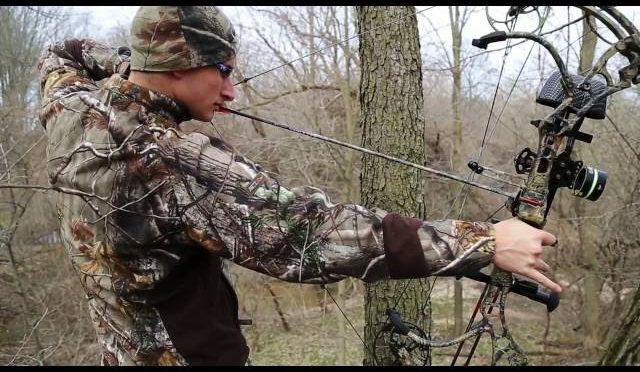 Here’s a blog of my deer archery with my two daughters. Both of them decided to tag along with me and see how their daddy hunt. 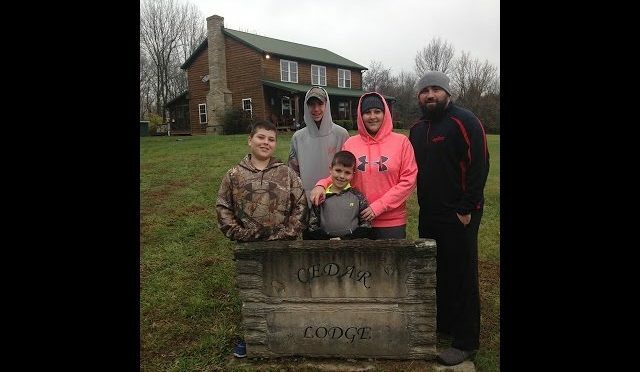 I have lots of fun teaching them the great outdoor. This is my second year deer archery but my first year owning a compound bow. 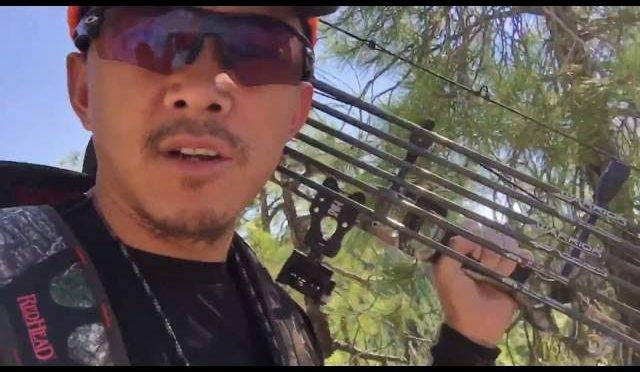 I recently purchased the 2016 Mathew Halon 6 from my local archery store. 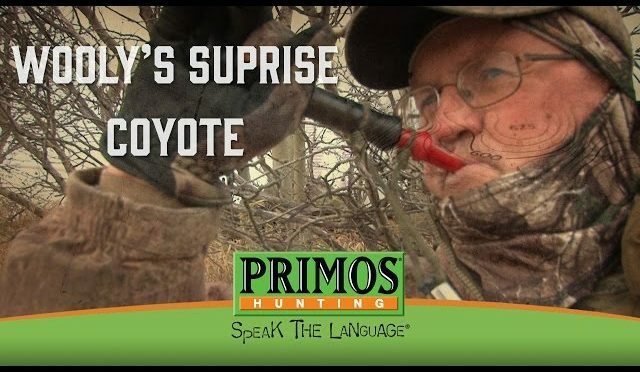 Randy and Wooly are at it again calling in Coyotes in Canada. We’re kicking off #WaterfowlWednesday and the 2016 waterfowl hunting season! 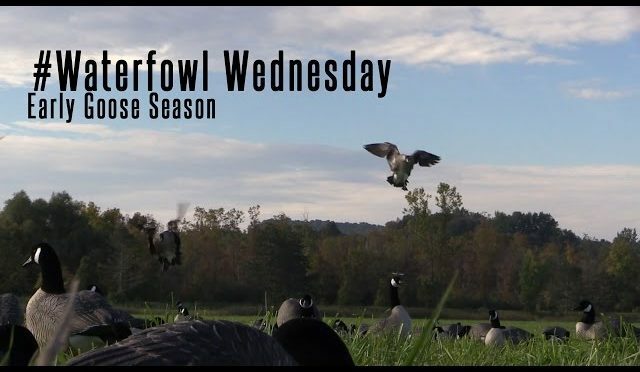 Hit “SUBSCRIBE” to get notifications for all our videos and be sure to check back next Wednesday for an all new #WaterfowlWednesday! Sundays 7:30p ET, Tuesdays 12p ET, Wednesdays 5:30a ET & 6:30p ET, and at Fridays 12p ET. 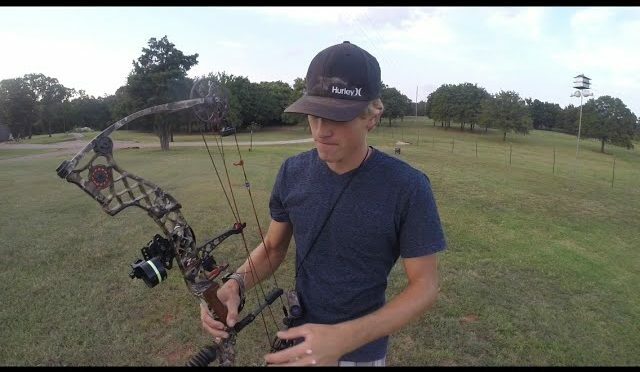 Here’s my bow setup for this season! Thanks for watching! 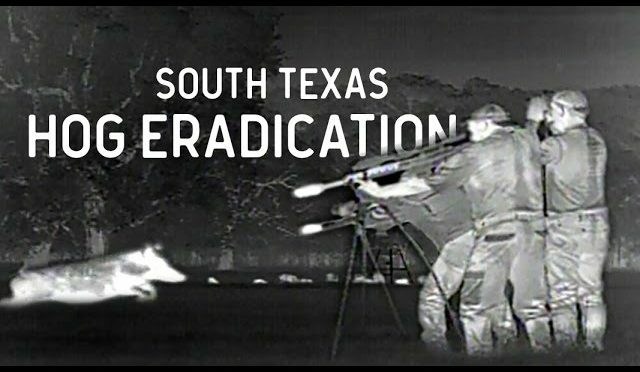 It may be spring in Texas, but with an opportunity to curb the feral hog population with his NEMO Executive Order it might as well be Christmas for Keith Warren. 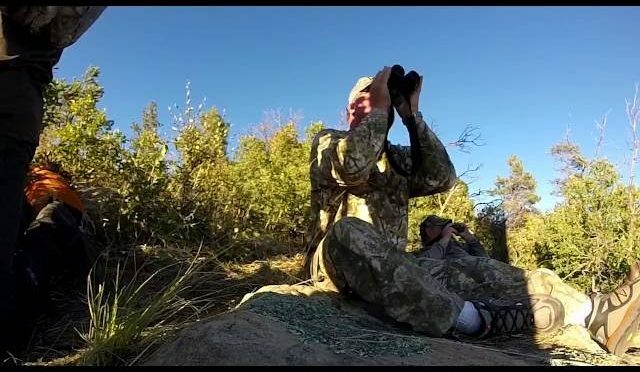 On this episode of the The High Road with Keith Warren, Keith joins Chance Giannelli (Retired Army Special Forces and co-owner of R4 Evolution) as they visit Run-N-Gun Adventures for a night of feral hog eradication. 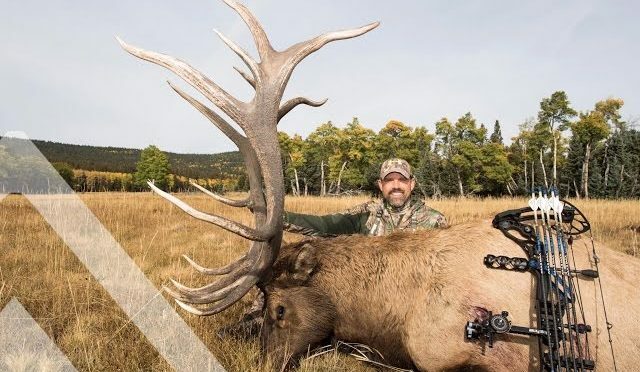 Armed with the best modern sporting rifles on the market, thermal and night vision equipment, and loads of ammo, they are planning for a big haul. 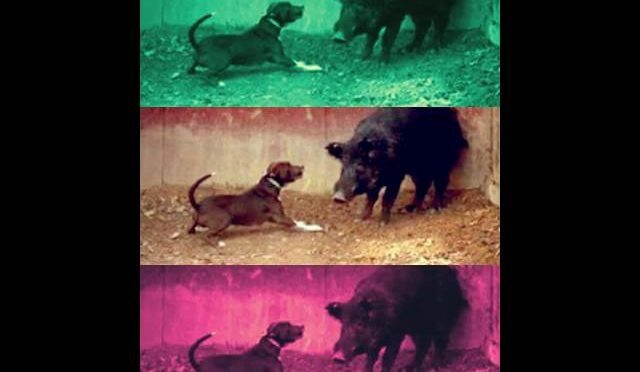 The real question is what will they do with all those hogs once they stack’em? Like the teaser? You can watch the entire episode on our YouTube channel, just look in the 2016 Full Shows Playlist! 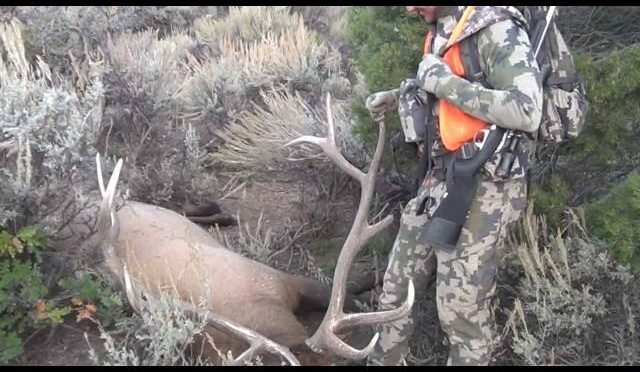 Follow along as Addicted to Antler team member Trevor McSwain hunts a bull he nick named Wavy. Follow us on Facebook and Instagram! My Rant! 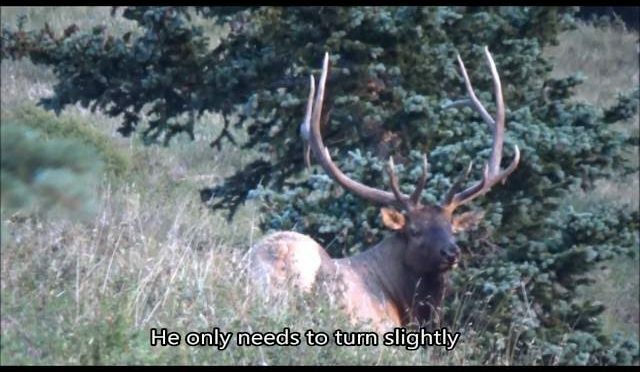 People Need to Hunt Their Own Deer! I’m sure a lot of you understand what I’m taking about.